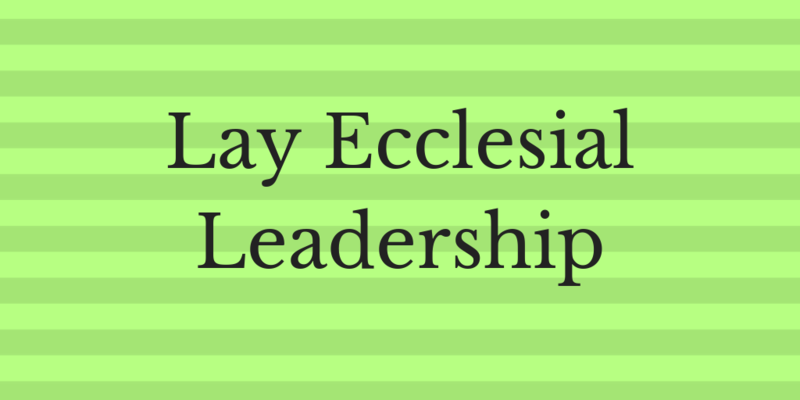 This course introduces students to key aspects of lay leadership in the Catholic Church at the parish level. Key topics discussed include administration in light of the Gospel, supervising staff and volunteers, time management, fundraising and budgeting. Demonstrated an understanding of how the mission of the Church affects the principles of administration and management. Discussed the concept of collaborative ministry. Summarized key principles for the supervision of parish staff and/or volunteers including appropriate boundaries. Reviewed the basics of fundraising and budgeting for various church related ministries.